Home > Our School > News > Board News > Active School Travel. Move more, move better. Large group of children walking trough nature . Active School Travel is the use of any form of human-powered travel, such as walking or wheeling (including cycling, rollerblading, skateboarding, or using a wheelchair) to get to and from school or to the school bus. These forms of transportation are sustainable because they have a low impact on the environment. Do your children currently walk or wheel to school? The York Catholic District School Board is committed to encouraging Active School Travel in all of our school communities and providing education on the many health benefits of Active Travel. Over the course of the 2018-2019 school year we will provide tips and information to educate and encourage students to walk and wheel to and from school. For those who can’t walk or cycle to school every day, choosing active travel once, twice, or a few days a week or parking a block away from the school and walking the rest of the way still provide benefits. October is International Walk to School Month (IWALK), and on October 3, 2018, YCDSB will join communities across the globe in celebrating International Walk to School Day! Join the movement! 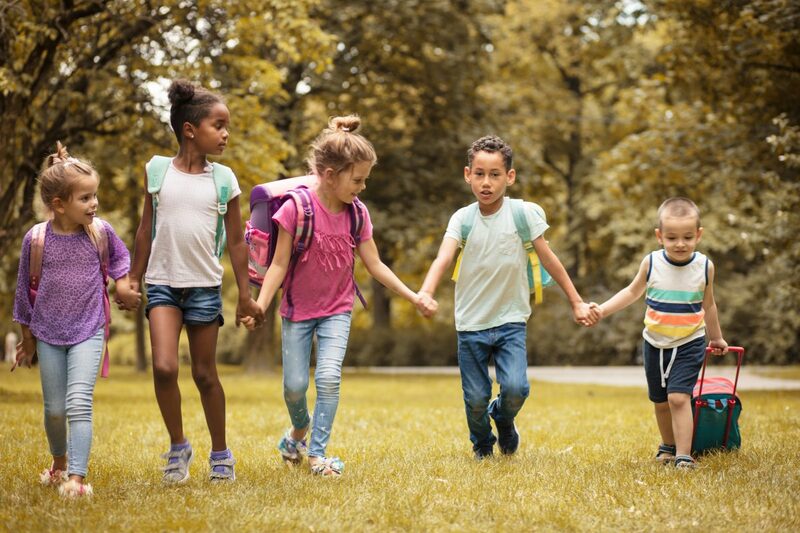 Teachers, administrators and Catholic School Councils can learn more about IWALK or register their school to participate in IWALK Day through the Ontario Active School Travel website. We encourage all students to WALK to and from school for the month of October.